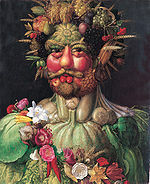 First find out what you can about the artist Arcimboldo and look at his works here. Then read the page here and complete the texts about Mr and Mrs Vegetafruit. 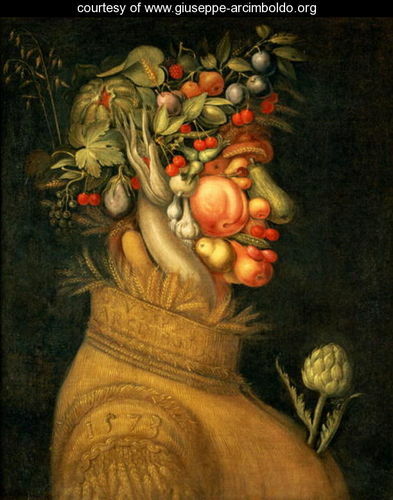 Make sure you know a lot of vocabulary abour fruit and vegetables by completing the worksheets ! Now in pairs you are going to create your own Mr or Mrs Vegetafruit. They will be put on the school website and pupils (and teachers) will be able to vote for the best one ! A little prize "made in England" will reward the best picture. Good luck !